When social emotional development has proceeded well, children develop self-awareness, self-management, social awareness, relationship skills and responsible decision-making at school, at home, and in the community. What is social emotional development? They recognize their emotions, describe their interests and values, and accurately assess their strengths. They have a well-grounded sense of self-confidence and hope for the future. They manage stress, control impulses, and persevere in overcoming obstacles. They can set and monitor progress toward personal and academic goals and express their emotions appropriately in a wide range of situations. Their social learning enables them to take the perspective of and empathize with others and recognize and appreciate individual and group similarities and differences. They seek out and appropriately use family, school, and community resources. They establish and maintain healthy and rewarding relationships based on cooperation. They resist inappropriate social pressure; constructively prevent, manage, and resolve interpersonal conflict; and seek and provide help when needed. In making decisions, they consider ethical standards, safety concerns, appropriate social norms, respect for others, and the likely consequences of various courses of action. They apply these decision-making skills in academic and social situations and are motivated to contribute to the well-being of their schools and communities. Adapted from the Collaborative for Academic, Social, and Emotional Learning (CASEL). The first steps of social emotional development are gaze, attachment, attention and gestures. Even before birth, babies react to projections of faces through the abdomen into the womb. They will gaze into the eyes of their mother and father within days of being born. At 4-5 months, babies will stop smiling and frown if their carer stops smiling or smiles at the wrong time relative to the activity they are both engaged in. The foundations of relationship skills are being laid. Attachment is a cornerstone of early social emotional development. 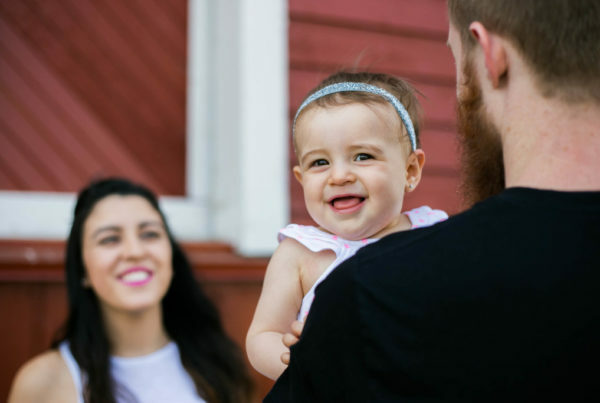 The strong emotional bonds that form between infants and caregivers over the first year of life are referred to as attachments, which are based on children’s experience with their caregivers. The originator of the idea of attachment, John Bowlby (1958), observed in the 1950s that infants go through a period between about 6 and 30 months when they require the care and proximity of one or two key people, known as “attachment figures”. Emotional learning starts within these intensely emotional relationships. Patterns of everyday love and care set up the infant’s expectations of how particular caregivers will respond to them. Bowlby called these “internal working models”. This is the ability to home in on another person’s point of view while they are describing or pointing at something, such as a toy or book. It starts around the age of one. The baby learns gradually to switch attention between the carer and the object. Babies will also start to look to the carer when they don’t understand a situation, possibly as a bid to get information or just comfort. Joint attention is a foundation for relationship skills. At this stage of social emotional development, around the first year, infants start to point at things. Some months later, they start to use head movements, for example, to indicate yes and no. Gestures can be learned through imitation, such as waving and nodding; others are not necessarily what carers are doing, such as lifting the arms. The next key stage in the social emotional development journey is the emergence of an understanding of others’ perspectives. The “false belief” test is one measure of this understanding. The child is presented with the story of Maxi, who returns home from shopping with his mother, and, before going out to play, puts his chocolate away. While he is outside, his mother moves the chocolate. When Maxi gets hungry and returns for his chocolate, where will he look for it and/or were will he think it is? A five-year-old will know immediately that Maxi will look for it where he left it, but a three-year-old will incorrectly claim that Maxi will look for it where Maxi’s mother put it. Another test that a three-year-old is unlikely to pass involves showing something to them that looks like a stone and which they identify as a stone. But once they touch it, they discover it is a sponge. Three-year-olds will then claim they knew it was a sponge all along and that another child would think it is a sponge too. As children develop, they reach higher levels of social learning. For example, the “faux pas” test is a measure of a child’s reaction to a situation in which a child says he does not like a picture and then realises he is standing next to the child who drew it. Social learning involves recognising the embarrassment and the feelings of the budding artist. 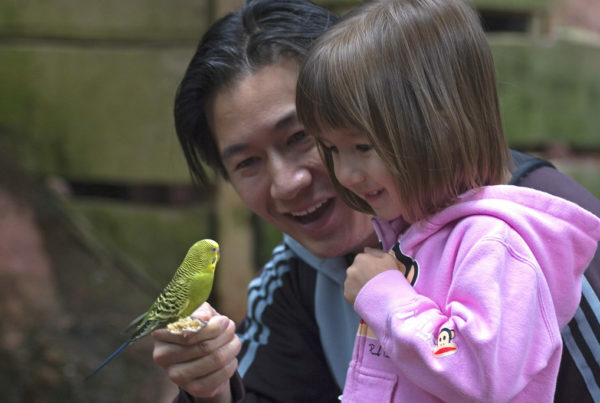 Two researchers, Henry Wellman and David Liu (2004), developed a five-stage test of social understanding up to five to six years of age. Grasping that people may want different things (diverse desires). Understanding that different people may have and act on different beliefs about the same thing when it is not known whether these beliefs are true or false (diverse beliefs). Appreciating that a lack of visual access results in not knowing something (knowledge access). False belief understanding, as described above. Grasping that the emotions that someone experiences may be different from what they display (hidden emotion). More recently, a sixth stage has been added: understanding sarcasm, which is reported to emerge when a child is six to nine years old. Empathy is the emotional reaction to another’s feelings. Reacting emotionally to another’s distress starts very early, before babies are one year old. Global empathic distress. A baby cries when another baby cries. Egocentric empathic distress (11-12 months). As in the first stage, but the babies do something to soothe themselves, like seek refuge with their father. Quasi-egocentric empathic distress (12-14 months). The toddler will attempt to soothe the distress of the other child. Veridical empathy (two years). Toddlers will bring distressed children something to comfort them, like their own teddy bear. Other research has shown that babies as young as 8-10 months show facial and vocal responses to the distress of another. Parents who actively encourage emotional learning in their children, helping them see the perspectives of others, have children with more empathic skills. Children who are not just told the rules, but who are made aware of the consequences for others of their own actions, tend to have greater empathy and a feeling of responsibility for the feelings of others. 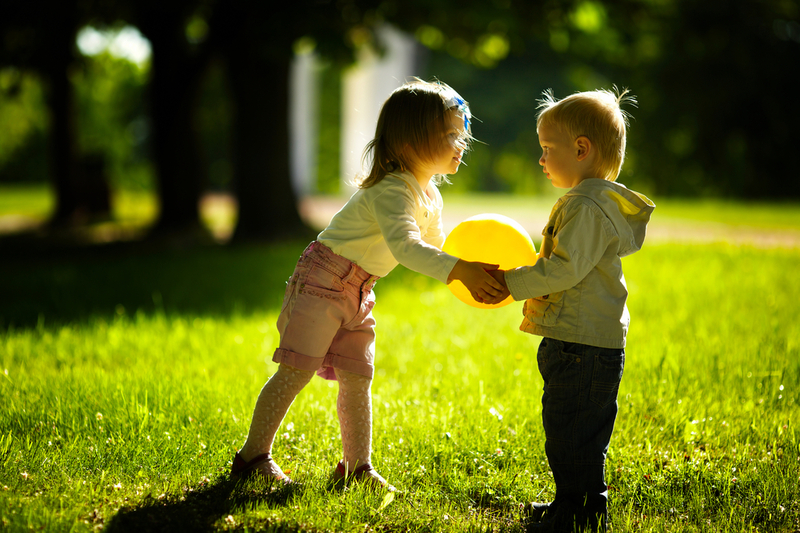 A key area of current research is the emergence of prosocial behaviour in children: that is, when one person acts for the benefit of another. 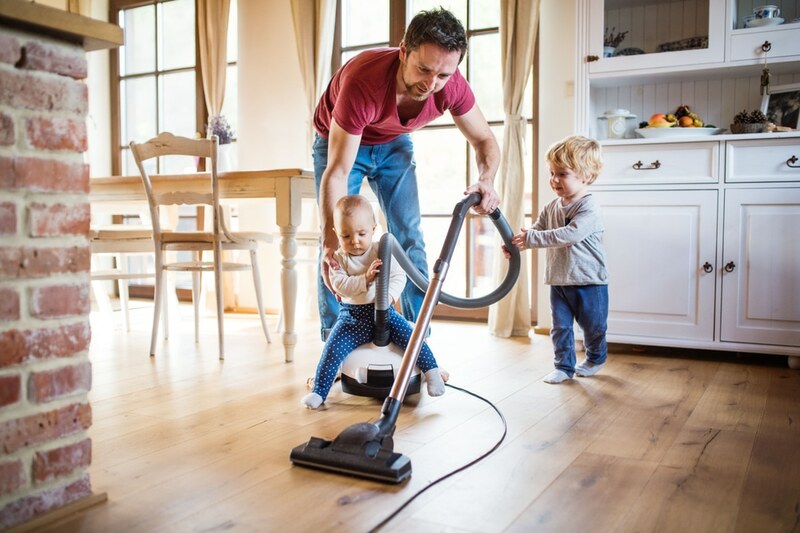 Toddlers around the age of 14 and 18 months typically love to help their parents with housework and picking up dropped objects, often so enthusiastically that it becomes very difficult to get any housework done at all. This may, however, not be prosocial, but just a desire to be involved in the activity. Two-year-olds will stop playing to help someone, even if that person does not realise they need help – for example, if they have dropped something unknowingly. Parents’ encouragement of helping in the home is associated with greater social understanding in children later. Giving a 20-month-old a reward for prosocial behaviour actually decreases the helping behaviour, whereas praise strongly encourages it. These things happen irrespective of a child’s temperament. Social emotional development in childhood is a gradual process of social learning and emotional learning through activity and talking about the activity. Children’s rate of social learning varies significantly, as does the age at which they are able to pass the false belief test. Australian and Canadian children understand false belief, on average, a little before British or American children. Austrian and Japanese children lag further behind. In some communities, children will pass the test only at the aged of eight, for example, Samoan children, Junin Quechaun children in Peru, Mofu children in Cameroon, or the Tola and Tainae children of Papua New Guinea. Interestingly, authoritarian parenting reduces performance in the false belief test in European Americans, but not in Korean-American families where they a positively related. Interaction with siblings helps social learning and relationship skills. Children with siblings progress some months ahead of children without siblings, though the varied results from research suggests that more than just the fact of having siblings is involved. The quality of the interaction may be important. 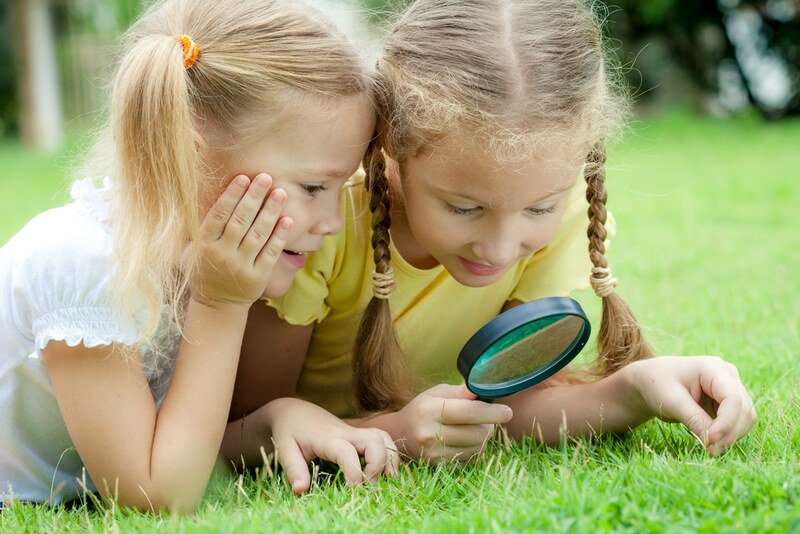 For example, a child with older siblings may be more exposed to discussions about what others know and don’t know. Also, the impact of siblings is less on a child with already advanced language abilities. One theory is that siblings help generate greater self-awareness through more frequent references to “me” and “mine”. Pretend play involves making plans and assigning roles, and this may develop social learning and relationship skills. It may also be a factor in the sibling effect. Popular children tend to be better at the false belief test and children who have been rejected by peers tend to do worse on the faux pas test. It is unclear which way cause and effect are working here. Lack of friendship and a low level of social learning could contribute to each other. 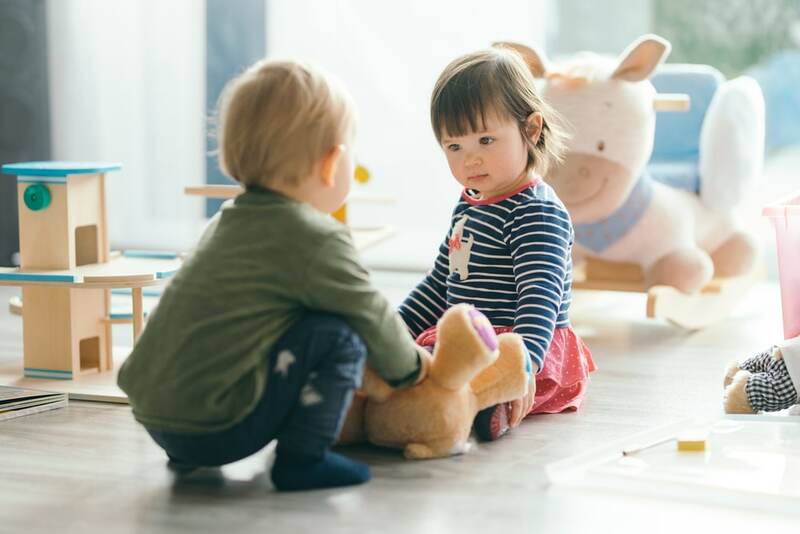 A shy and socially fearful temperament is associated with more advanced social understanding in preschool, though the evidence is not entirely consistent. An inability to see or hear delays social learning, though this is not the case for deaf children with deaf parents who communicate well with them, suggesting that language is important for social learning. The way that parents interact with their children and use language influences the children’s social development. Responsive conversations, with organised give and take, contribute to social understanding. So do conversations about thinking, desires, emotions and intentions. Parents with more advanced social understanding have children with better social learning. Parents who talk to their children more about others’ feelings have children who do better on the false belief test. Authoritarian parenting, characterised by shouting and physical punishment, is associated with less social learning. Children who have enjoyed secure attachment in their first year will tend to do better in the false belief test when they are five. If a parent describes their child as someone with a mind, rather than just a physical being – so-called “mind mindedness” – and use psychological terms to describe their children, the children are likely to pass the false belief test at an earlier age. Hearing psychological terms used to explain and elaborate social events improves children’s social understanding. A mediating factor here is the higher language skills of these children. Language has been shown to play a very important role in the whole process of social emotional development in the early years. Advanced language skills are linked to better performance on the false belief test, for example. Purposefully teaching children the meaning of mental-state words, such as know, think, wonder, and figure out, has a positive impact on understanding of emotion at age three and performance in the false belief test at age four. Does a child who does better in the false belief test or the faux pas test have better relationship skills and a better social life with friends? The answer is yes. Such a child is likely to have better relationship skills, engage less in conflict, use more sophisticated arguments in response to others’ perspectives and interests, have better close friendships, and be less likely either to bully or be bullied. Greater social understanding and relationship skills are not linked to premeditated proactive use of aggression, but they are linked to the more unthinking reactive form. Some of these associations are small – for example, only 4% of the variance in peer popularity could be linked to difference in performance on the faux pas test. In The Moral Judgement of the Child (1932/1965), Jean Piaget discussed children’s understanding of the rules of the game and their judgement of bad behaviours. He proposed that morality emerges as children develop relationship skills with peers. At three years, children tend to be unaware of any rules. Between three and six years, children are inconsistent about rules and their application. From the age of seven, children understand the rules. From the age of nine, children start to understand that rules are not simply handed down from on high, but are agreed by mutual consent. From the age of 11, children master the rules completely and police them. These are only approximate ages for the children Piaget interviewed. He thought that what is important in moral development are relationships of cooperation among equals. These are best suited for understanding others and working out a solution that is good for all. In contrast, within relationships of constraint, children have difficulty understanding others’ perspectives, so these relationships are not well suited for moral development. Lawrence Kohlberg took another approach. He maintained that the key to morality is not behaviour itself but the reasons that a person has for behaving that way. For example, not paying taxes could be a selfish means of cheating the state, or an unselfish stand against the way the state uses the money. Kohlberg posed painful moral dilemmas, often choices about who should be allowed to die in a situation with two possibilities. He then observed how people respond to them. He described six stages or world views. Might is right. Rules must be followed, and disobedience should be punished. Do to others as if they were yourself, with the perspective extending to family and friends only. Communities need accepted rules to prevent breakdown, and these should be broken only in the most extreme cases. Rules should be defined by fundamental human rights. The question should always be asked: are current rules and laws moral? Everyone affected by a rule should have a say in how that rule is put in place and implemented. Kohlberg observed that most adults reach stage 3 or 4, and few reach 5 or beyond. 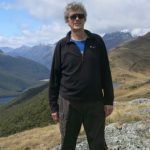 He believed that moral development occurs as people encounter situations where the current rules break down and they are faced with new moral dilemmas. People are not always consistently in one stage at a time. Some cultures place more emphasis than others on social solidarity, harmony relationships and deep affection for others. This affects how rules are applied. The stages are not necessarily hierarchical. There are very good people who help others in their communities and yet are at stages 3 and 4. Not all rules are the same, and children learn this early. Some rules are social conventions – calling a teacher “Mr” or “Mrs”, wearing a school uniform, how to hold a knife and fork. But other rules are moral, including those relating to protecting others from harm, such as not stealing or not fighting. Children as young as three years understand the difference between these types of rules. Some have criticised both Piaget and Kohlberg for mixing up the learning of social conventions and morality. “Domain theory” holds that they are separate processes from the outset, though this idea creates the problem of rules that are somewhere in between, such as lining up and dressing in a way that may offend others. Carpendale J, Lewis C & Muller U (2018), The development of children’s thinking: Its social and communicative foundations.